While the press doesn’t like writing about it, nor do i need them to, i donate my yearly presidential salary of $400,000.00 to different agencies throughout the year, this to homeland security. if i didn’t do it there would be hell to pay from the fake news media! 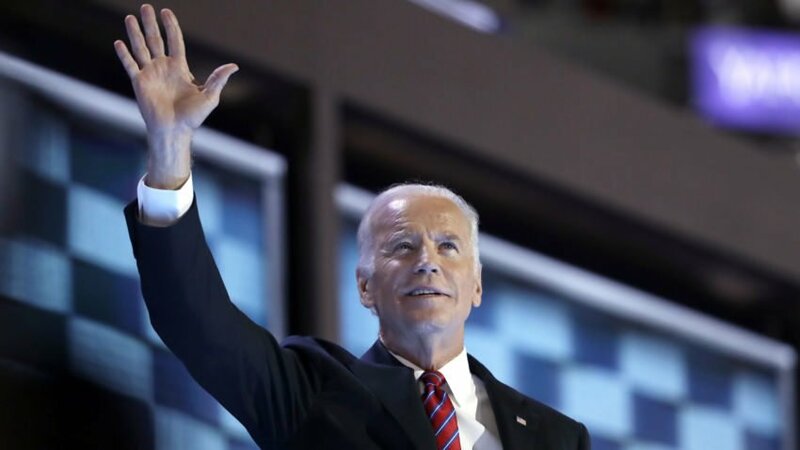 WASHINGTON (AP) — Former Vice President Joe Biden launches 2020 Democratic presidential campaign. After bumper rallies in Darbhanga and Banda, I am heading to beloved Kashi. 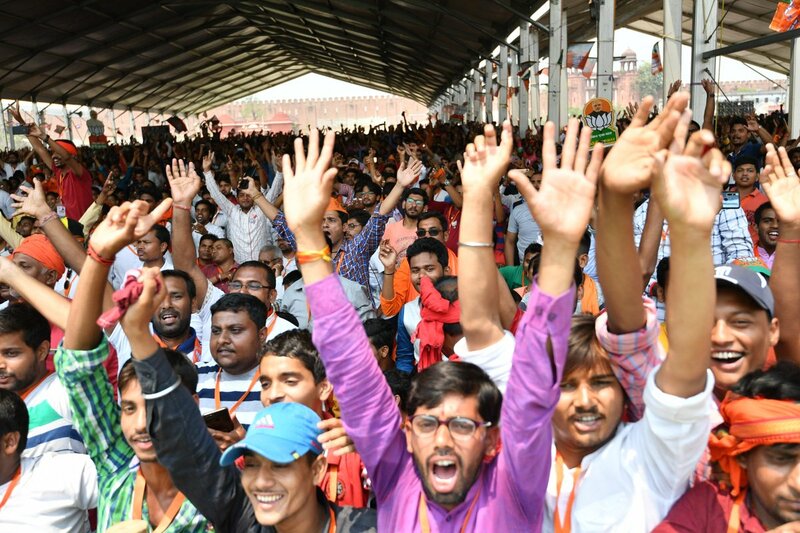 There are a series of programmes lined up, which would give me another excellent opportunity to interact with my sisters and brothers of Kashi. So many great women and men took part in the freedom struggle. Do we ever ask what caste did they belong to? Do we ever ask what caste did the marchers of Dandi belong to? Let us rise above divisions and work as a team for India’s progress. Campaigned in Darbhanga in Bihar. Highlighted the work done by the NDA Government at the Centre and the Bihar Government under @NitishKumar Ji. Also spoke about the need to eliminate the menace of terrorism. 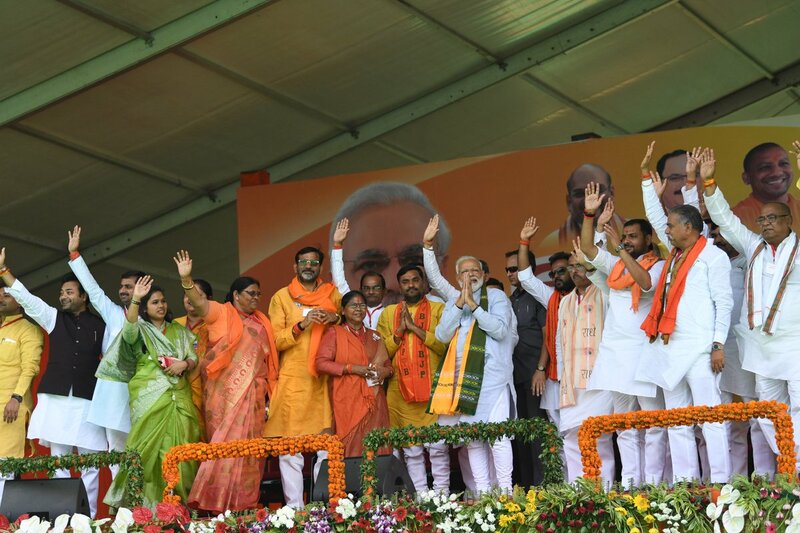 At the rally in Banda, talked about a series of subjects, particularly NDA’s vision for irrigation and ensuring every household has access to clean water. 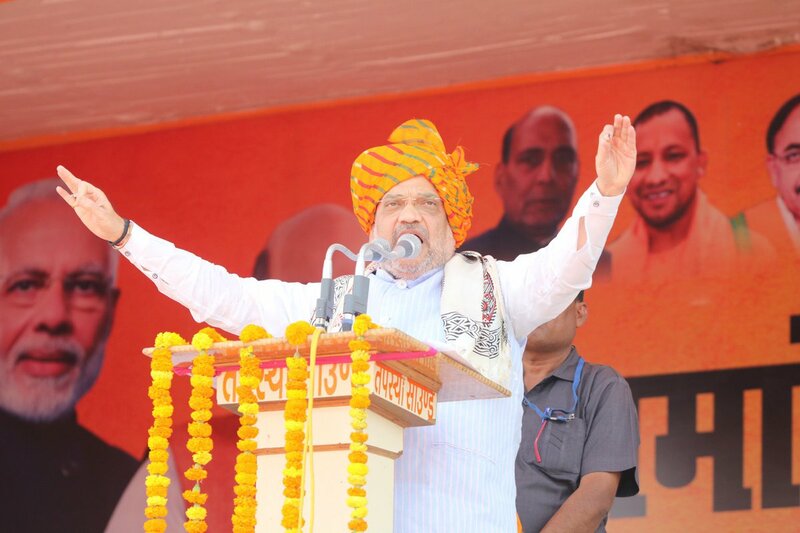 Also emphasised on the need of a stable Government at the Centre, which can realise the dreams of the people of India. This is shameful in one of the richest countries in the world.